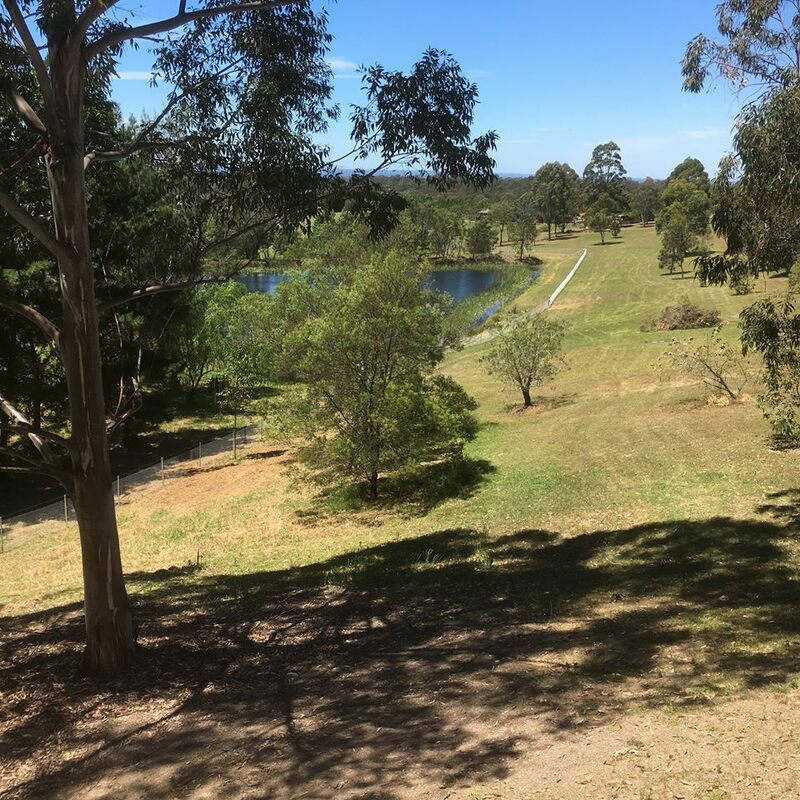 A snapshot of completed projects recently. 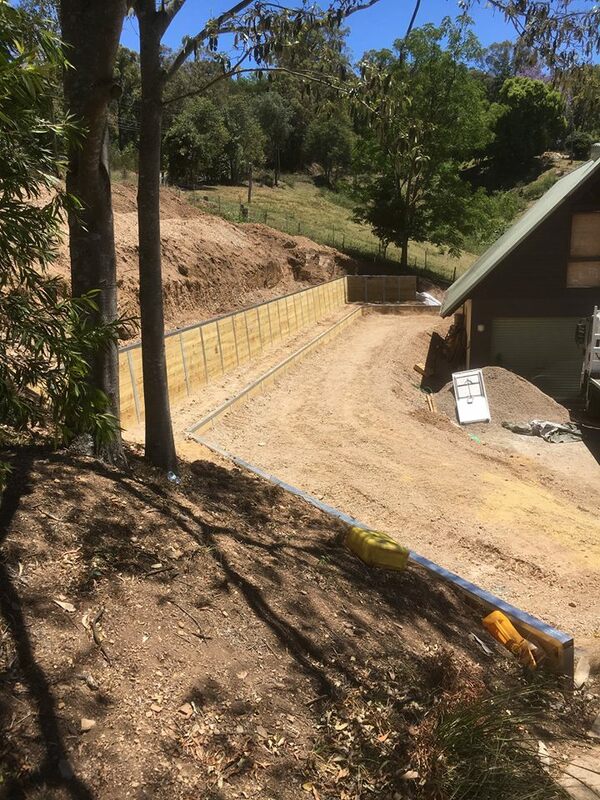 Double Retaining walls at 1.4m high each with further earthworks to follow – Bowen Mountain NSW. 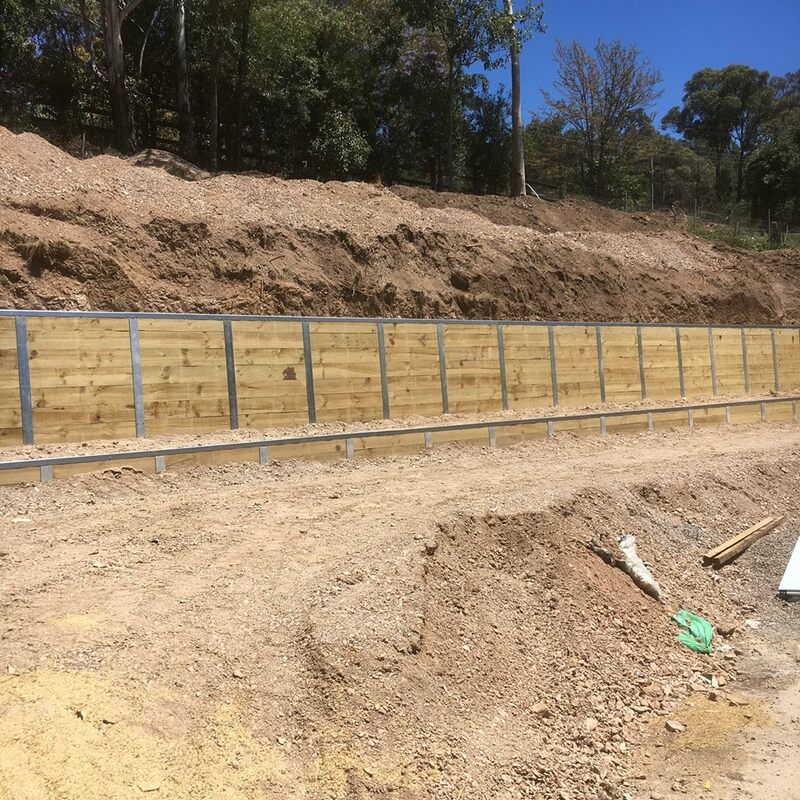 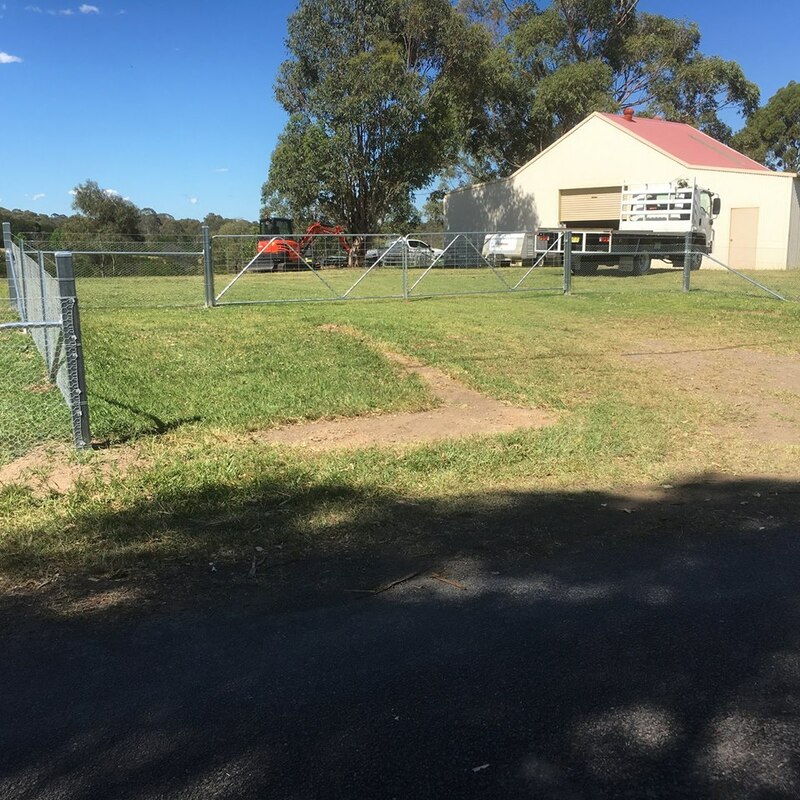 Returned to Kenthurst NSW to complete the picture with front gates on a large post and rail project completed a few months ago.